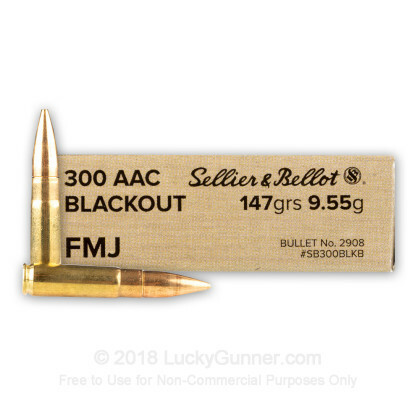 Keeping the cost of your .300 AAC Blackout shooting habit under control just got way easier with this range load from Sellier & Bellot. 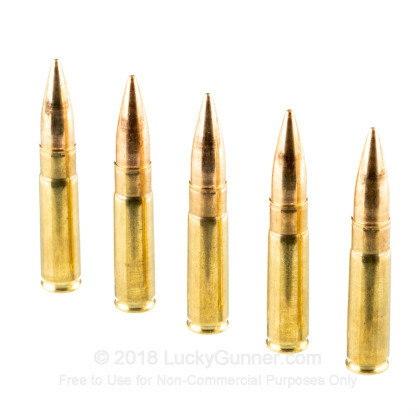 These cartridges come in a bulk priced case of 500 that gives you plenty of trigger time with your AR-15 or other .300 BLK rifle at an attractive per-round cost. 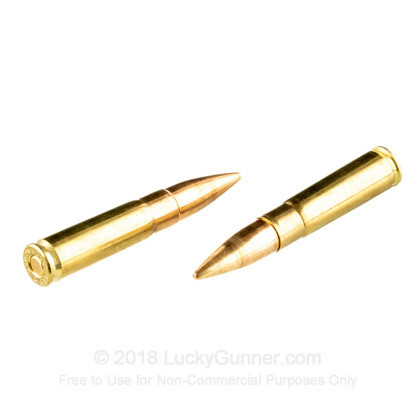 This ammunition fires a 147-grain full metal jacket bullet at a muzzle velocity of 2,076 feet per second. This supersonic velocity sacrifices noise reduction potential in favor of improved medium range performance. However, it can still be fired through a suppressed rifle and while the sound of the bullet crossing the sound barrier will remain, the suppressor will still dampen some of the report. Sellier & Bellot is a Czech manufacturer that has been in business since the early 1800s and has a well-deserved reputation for producing inexpensive but reliable ammo for target shooting as well as higher end products for specialized uses. 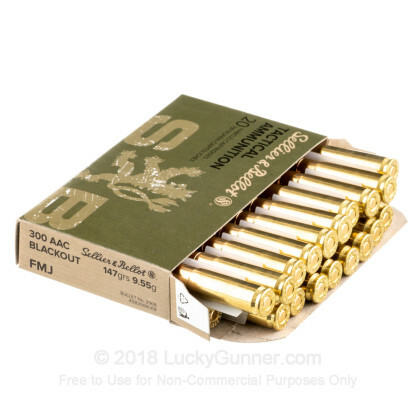 S&B ammo uses non-corrosive Boxer primers and reloadable brass cases. 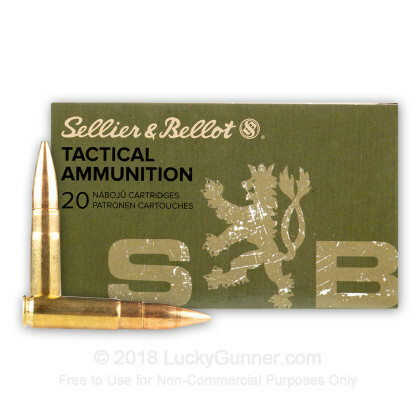 We don't have any reviews yet for this particular .300 Blackout ammo from Sellier & Bellot. 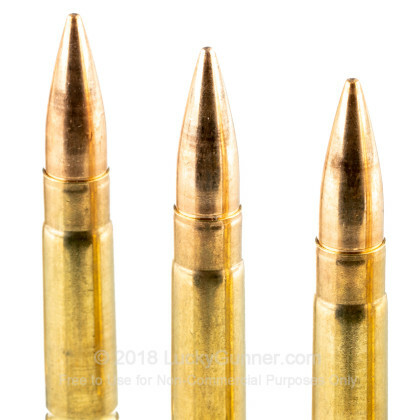 If you'd like to be the first to review this particular .300 Blackout ammo from Sellier & Bellot, fill out the form below.